The Blue Badger is a variant of the successful Badger series. It floats well and is highly visible, which makes it attractive to trout. 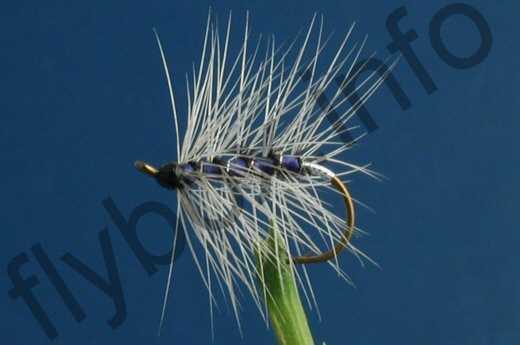 Currently there are no comments about the Blue Badger fly pattern from other fly fishermen yet.